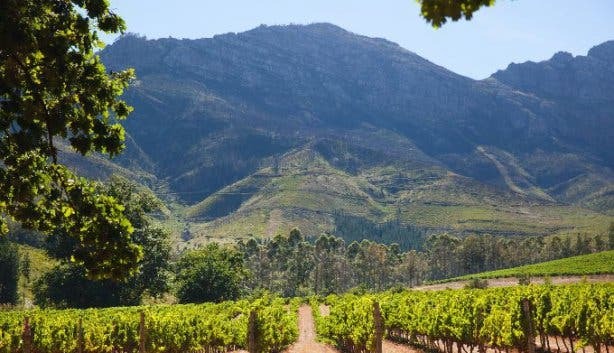 Delheim Wine Estate on the slopes of the Simonsberg Mountain is about 50km from Cape Town. 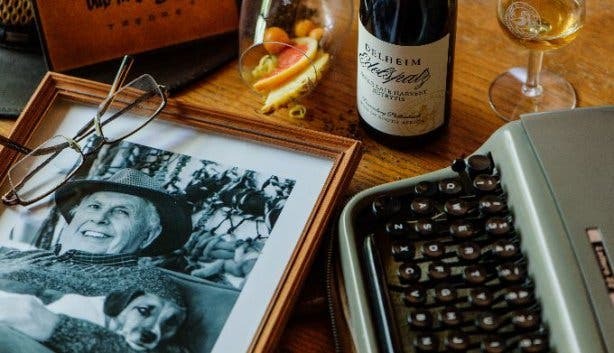 For many decades, this family-owned farm has been making good quality wine and pioneering unique experiences for wine lovers and their families alike. 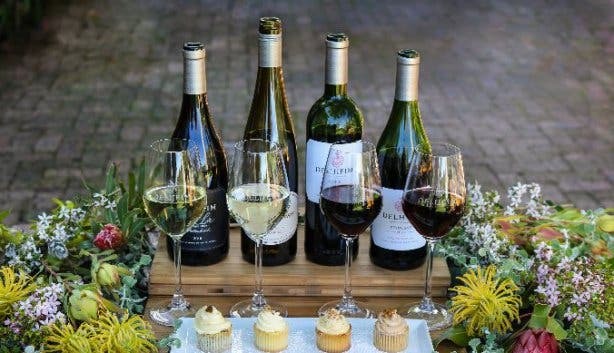 While Delheim has always been known for its tasting room, which pairs delicious cupcakes with their award-winning wines, they have kicked it up a notch with their Delheim Wine and Fynbos Cupcake Pairing. 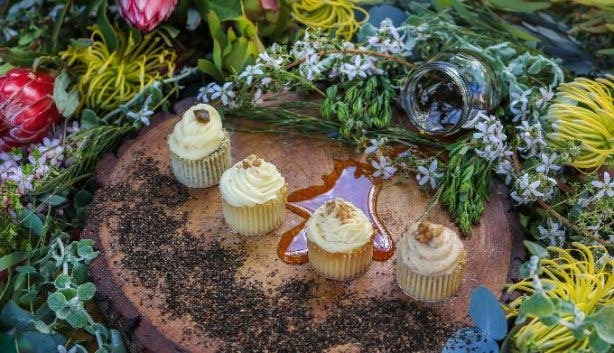 This new addition features an entirely new range of cupcakes inspired by the Cape’s famous floral kingdom and was launched on Heritage Day. 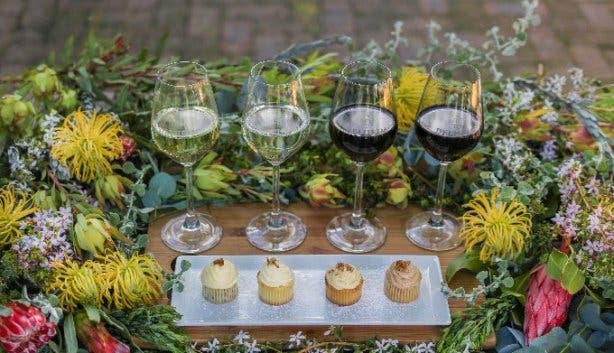 They currently have four cupcakes in the line-up: the fynbos honey cupcake, which is made using locally-produced Cape coast honey and is paired with the Delheim Merlot; the honeybush cupcake, which contains fine-grade honeybush tea leaves is paired with the Delheim Chardonnay Sur Lie; the buchu cupcake is made using a highly concentrated tincture by Durban-based herbal laboratory, Phyto-Force, and is paired with the Delheim Gewurztraminer; and the rooibos cupcake features extracted rooibos espresso and is paired with the Delheim Pinotage. 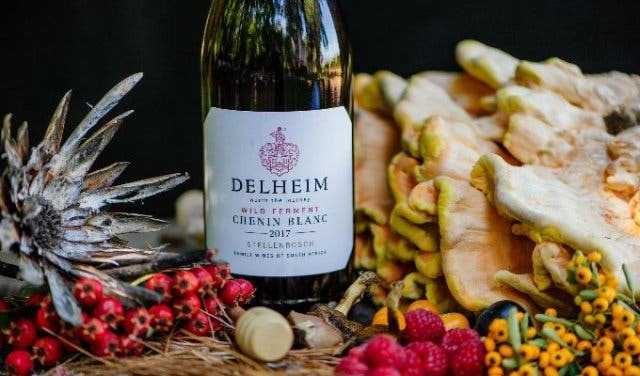 Led by the Grand Reserve Wine, which has been honoured with numerous recognitions since its release in 1981, Delheim has a range of excellent and award-winning wines, such as the Pinotage Rosé, the first of its kind to be produced in South Africa back in 1976, and the popular Spatzendreck dessert wine, which is one of the owner’s favourites. 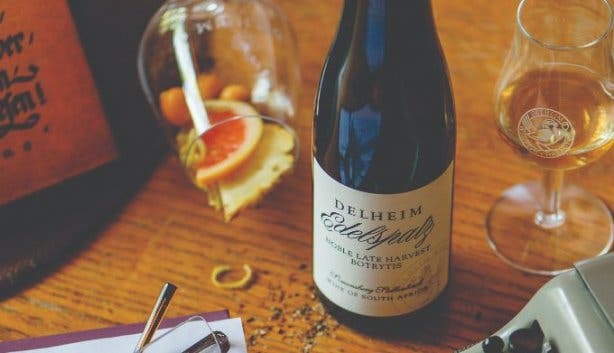 Delheim’s Pinotage 2012 was also named as part of ABSA’s Top 10 in 2017. 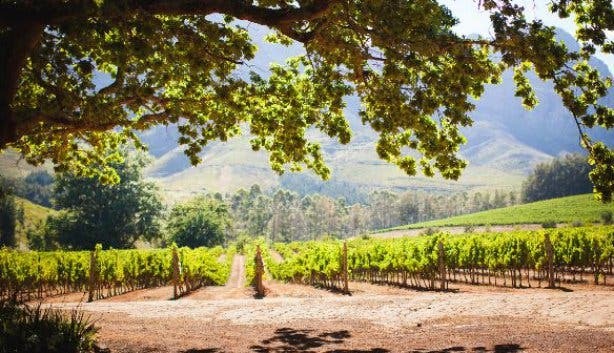 Delheim’s Pinotage Rosé was one of the first South African wines to get the sustainability seal as a guarantee of eco-friendly production. 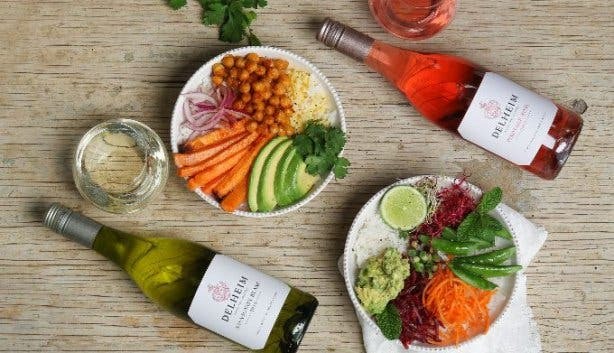 Delheim also produces two vegan wines, made using zero animal products, which are traditionally used in winemaking. The product of this is the 2018 Delheim Pinotage Rosé and Sauvignon Blanc. 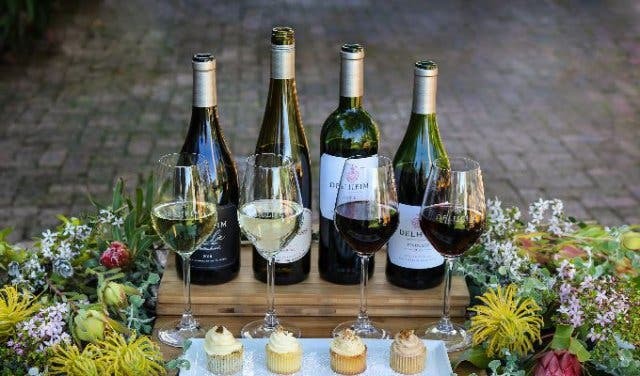 One of the first wine farms to have a restaurant, Delheim boasts the beautiful Garden Restaurant, which serves both German and South African cuisine. The restaurant has meals ranging from cheese platters to ostrich bobotie and German bratwurst. 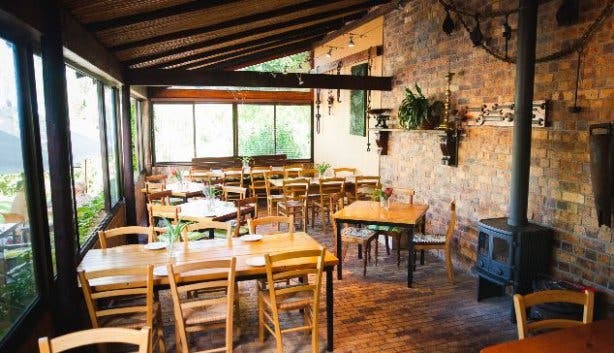 The venue itself is worth seeing, as you can eat on the garden terraces that have a view of Table Mountain or in the warm and cosy “Downstairs” cellar in winter. The restaurant serves breakfast and lunch but also caters for small private functions. Bookings, however, are highly advised. 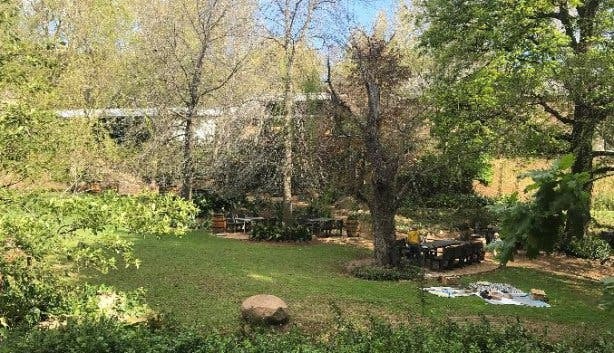 And if picnics are more your style, Delheim also offers a riverside picnic from 3 September to 30 April. They offer hand-woven baskets filled to the brim with home-made goodies and have various options for vegetarians, meat eaters, and even a kiddie basket, so the whole family can join in on the fun. The picnic baskets serve two people, and wine and drinks can be purchased separately to enjoy with the picnic. 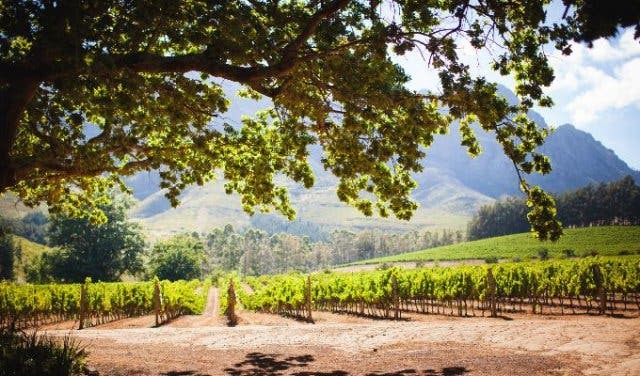 Delheim is known as the birthplace of the Stellenbosch Wine Route as this was one of three founding members of the Stellenbosch Winery in 1971. The “Downstairs” cellardoor with its famous cobwebbed window has not changed much in the decades since it was built. When going on cellar tours or wine tasting, guests are greeted at the cellardoor with a glass of pure farm spring water in summer, or hot glühwein in winter. It also gives guests the feeling that they are entering a classical Viking-era tasting room, and adds to the intrigue of the wine farm. 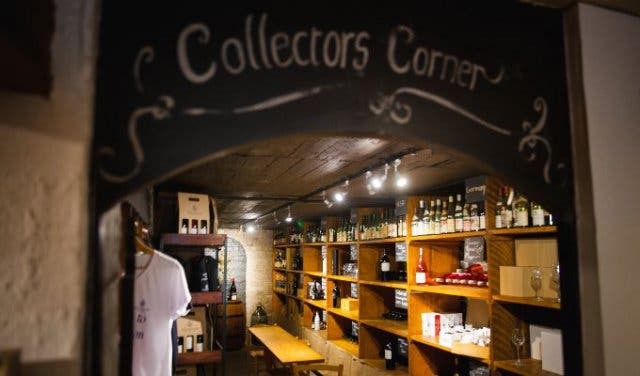 Keen to go on a wine tasting tour, check out our list of great wine tasting venues. As the weather gets warmer, take a look at our favourite picnic spots. 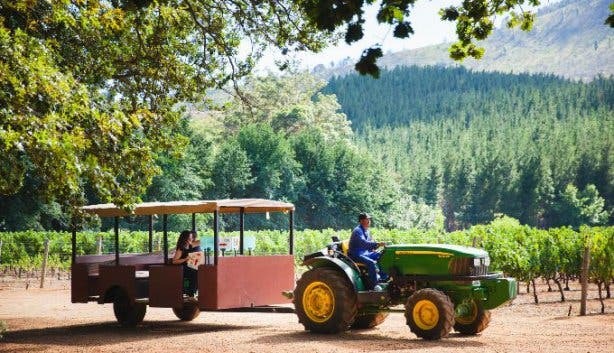 Looking for another great wine farm in Stellenbosch, why not try out Haskell Vineyards.